Seal and Insulate with ENERGY STAR is a comprehensive set of recommended steps for improving the "envelope" or "shell" of a home by sealing air leaks and adding insulation. Home sealing can make a home more comfortable and energy-efficient, and can help lower utility bills. Home sealing can also make a home quieter by reducing outside noise and help prevent pollutants, such as pollen and car exhaust from the garage, from entering a home. 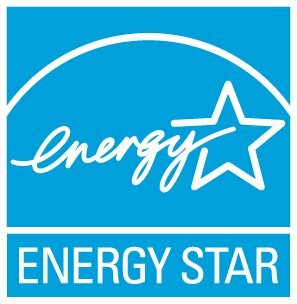 Making home improvements that include Seal and Insulate with ENERGY STAR can save a homeowner up to 20% on annual heating and cooling bills.